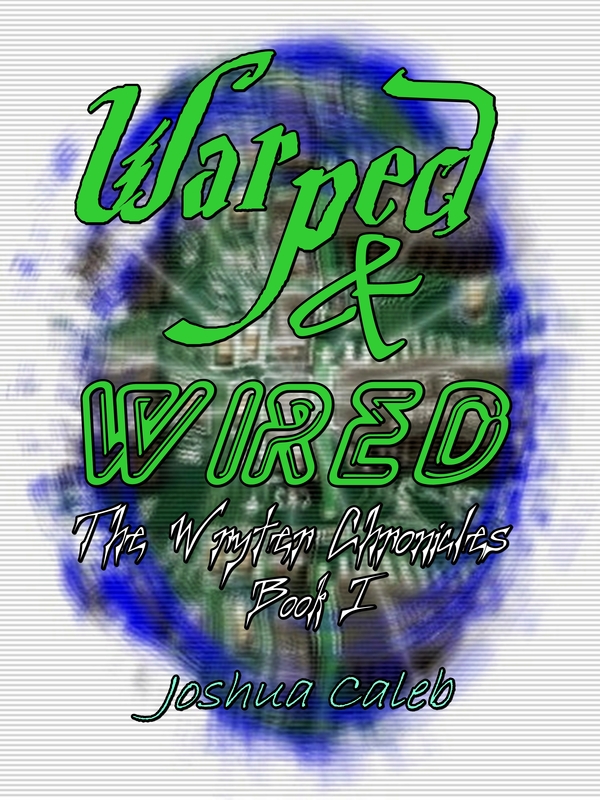 Another quick update; I’m beginning preliminary work on the Warped & Wired audiobook, but am going to need some voices for the different characters. So I’ve decided to take to the internet for my talent:) I am not able to offer any kind of pay (other than a free book maybe:) but it could always be a resume builder for any aspiring actors/voice actors out there. If you’re interested, you can contact me on twitter (JoshuaCalecb75) or email me: JoshuaCaleb (at the address of) TheWryterChronicles (da-dot) com.